Nashvillians take note. There is a new pimento cheese in town – Professor Bailey’s Spicy Pimento Cheese, to be specific. 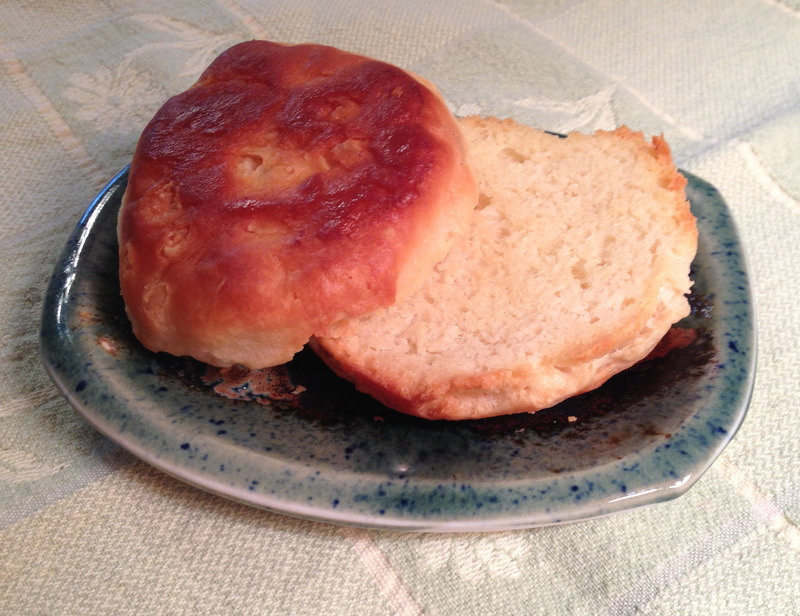 The gougeres and biscuits came uncooked and frozen, so into the freezer they went. I wanted to save those for a leisurely weekend breakfast. I immediately opened up the pimento cheese container, though, and had a sample. 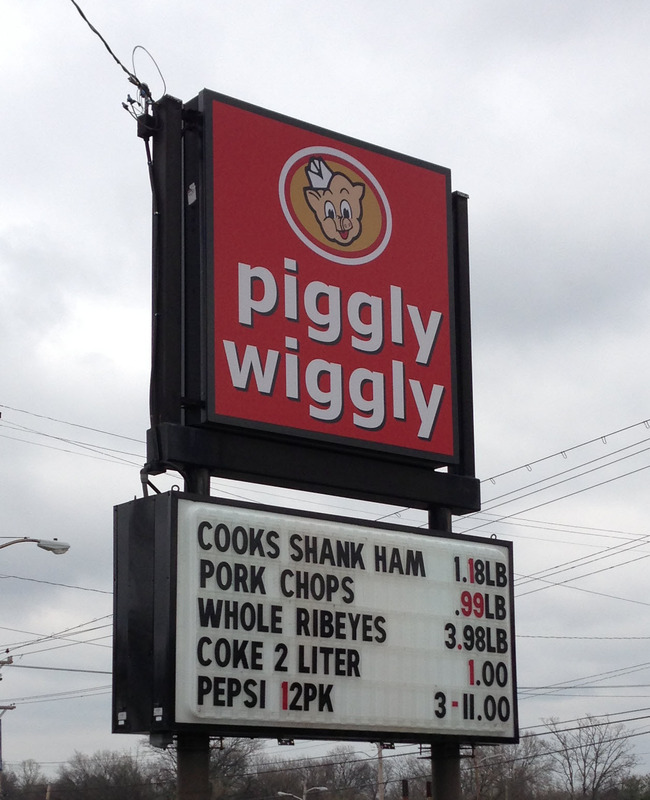 Now, I grew up in the south – I’m actually a native Nashvillian, as is Tom. So I grew up with pimento cheese. My memory of it is as a kind of gloppy spread with something resembling cheese in it. Not the best of impressions. THIS pimento cheese, though? 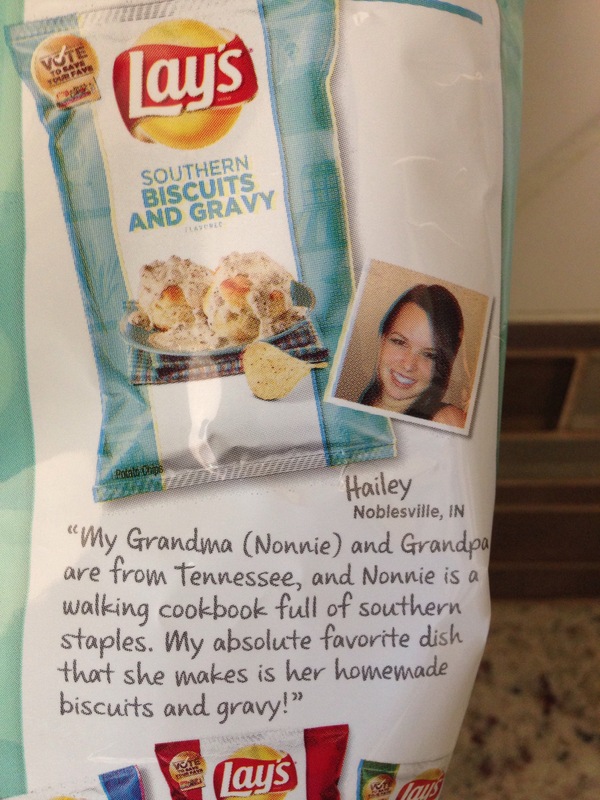 Professor Bailey’s Pimento Cheese? Totally different. Real cheese, clearly more than one kind, sharp, grated, just barely held together with a little mayo, and graced with enough jalapeño to give it a kick and that distinctive peppery flavor. One bite and I knew this was something different. But could I wait until the weekend for the biscuits? Ok, I’ll get off of the cute subject. But they are. Cute. 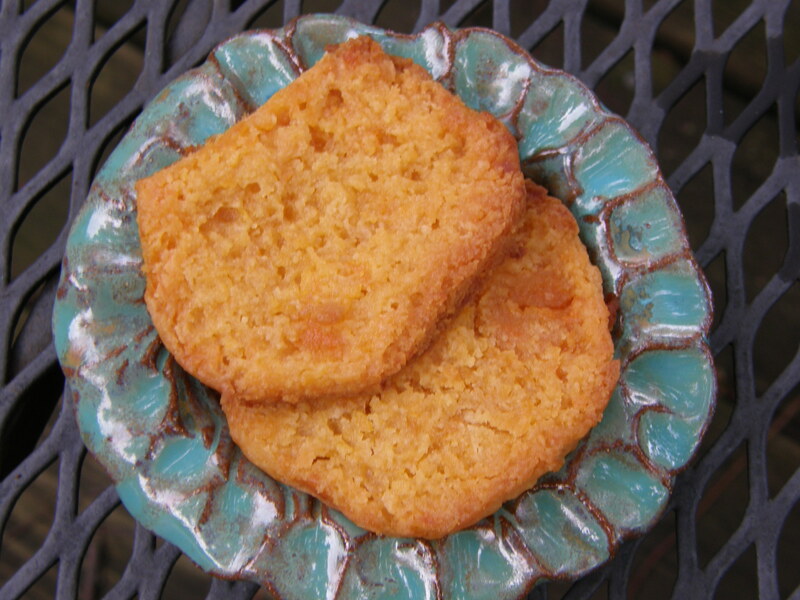 Anyway, I baked them up and they rose prfectly, lilting off to the side slightly, gaining even more personality. You can see how full of cheese they are. As is, they provide a perfect bite or two straight out of the oven. If you know me, though, you know I had to try a variety of accoutrements. Here is the sampling I prepared. Honey butter, bacon, sausage, and extra pimento cheese. 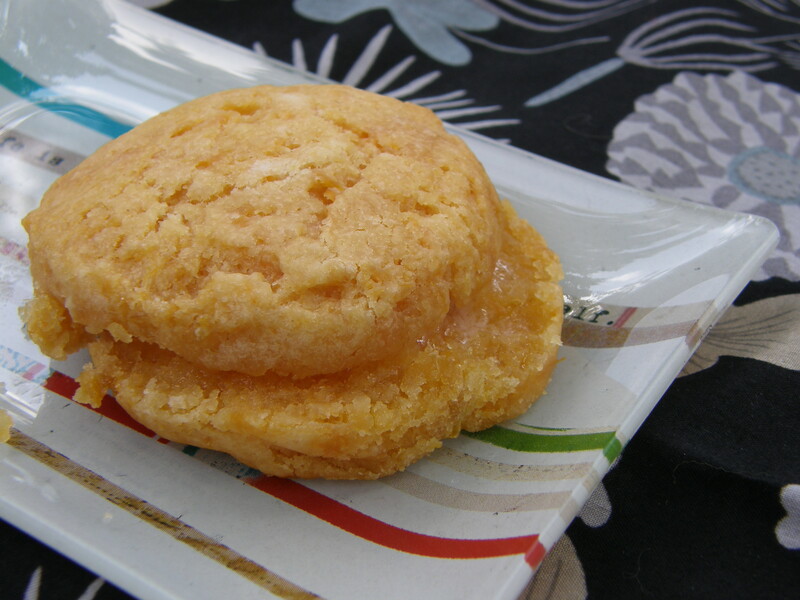 Honey butter went wonderfully with this biscuit, because, well, honey butter goes with everything! The bacon, baked with pepper and brown sugar like I learned to do when making this recipe, was perfect. 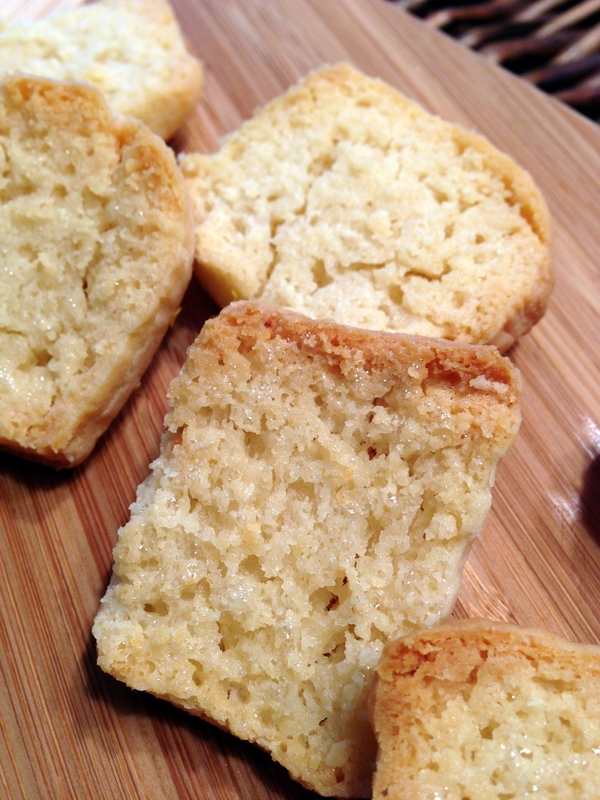 There was just enough sweet, salt, and pepper to enhance, rather than overwhelm, the flavor of the biscuit. 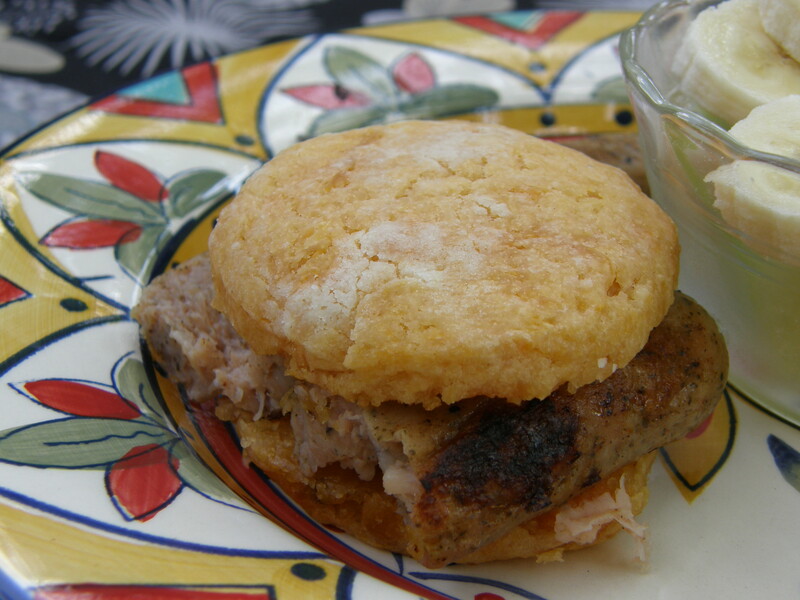 The sausage, while delicious, did overwhelm the biscuit, so was my least favorite combination. Finally, adding just a little pimento cheese as filling lent a creamy texture that was delightful. 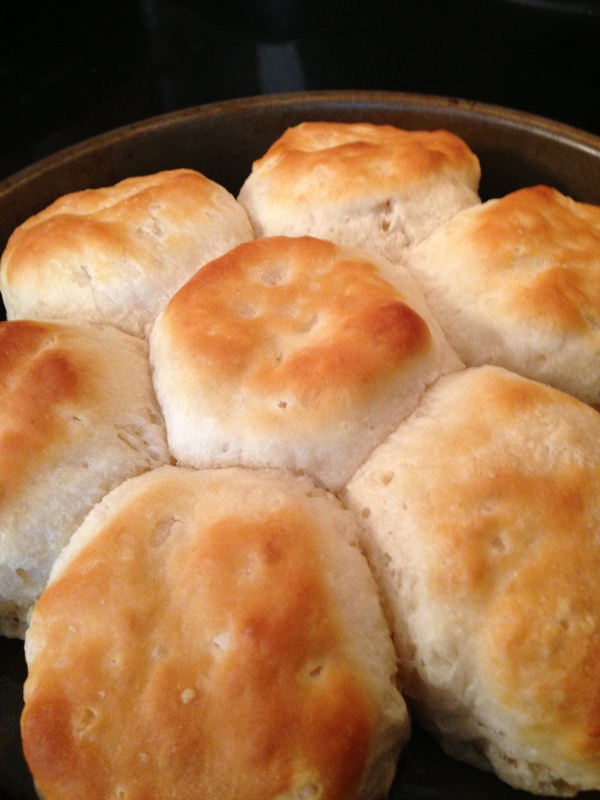 Overall, my first and second choices would be to either have this biscuit plain – straight from the oven – or with bacon. Are you ready for some pimento cheese and biscuits now? If so, you can find Tom at the Farmer’s Market Thursday-Sunday. Professor Bailey’s products can also be found at Lazzaroli’s pasta shop in Germantown, which is a wonderful little shop. Apparently, they make pimento cheese ravioli, too. You might just see me there, because I am fresh out of pimento cheese! For more info, check out Professor Bailey’s Facebook page. His website is not up and running yet, but should be soon. And Chris Chamberlain did a great write-up in the Nashville Scene this week. When I was being treated for breast cancer a couple of years ago, chemotherapy did a number on my taste buds. It was like having bad “cotton mouth” for weeks on end. But I still had an appetite of sorts, because they give you really good medicines to counteract potential nausea. Food still smells good, but then you taste it and . . .ugh. Not so good. 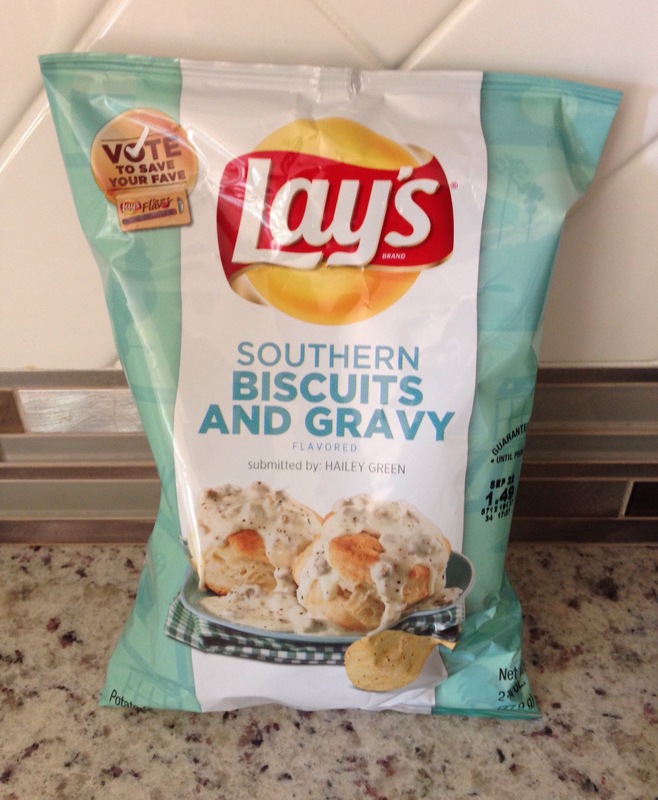 For whatever reason, I found that I craved biscuits. Not fresh baked biscuits, but the toasted leftovers. 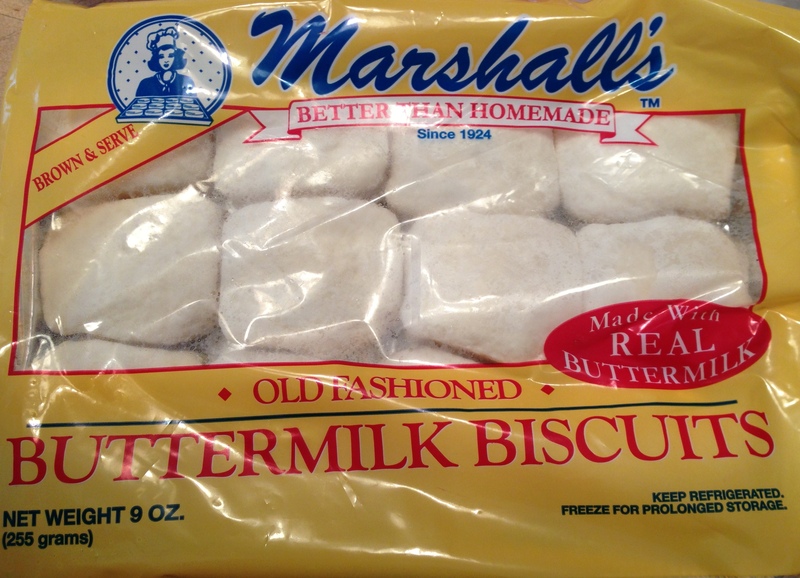 I remember when I was a little girl my mother used to buy these par-baked biscuits. They came in a little rectangular pan and were small. Maybe 1 ½ inches square. Mom would heat them up for breakfast. At the next meal, she would toast the leftovers, splitting them in half and putting a little pat of butter on top before they went into the oven. They would come out all crispy and golden and buttery. Wonderful. 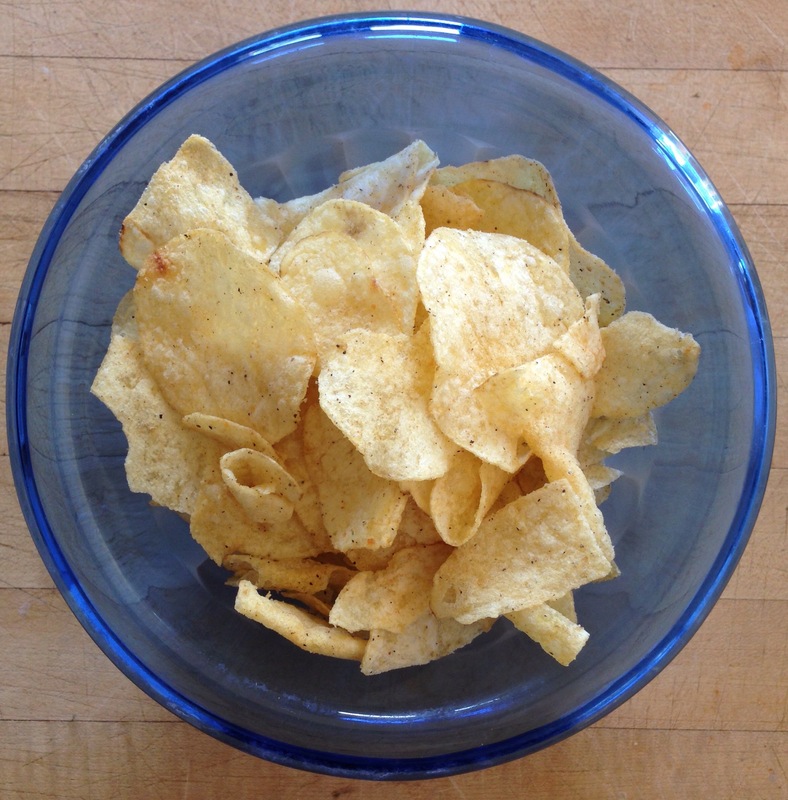 THEN, the leftovers from toasting would go into a baggie and we would eat those at room temperature later. Now, I don’t know why any biscuits would have lasted long enough to go into that bag. 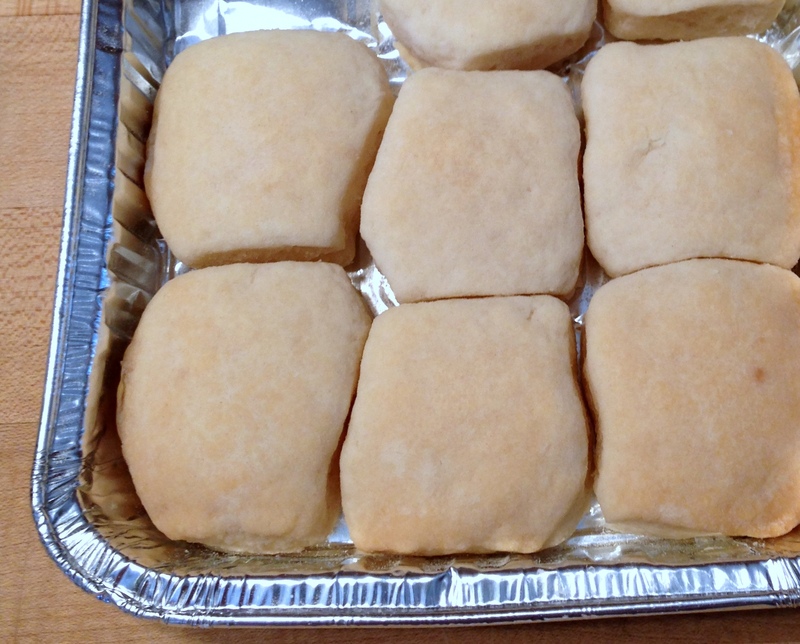 You would think with a family of five, a tray of biscuits would disappear in a heartbeat. I don’t know. But I do know that the leftovers in the baggie were my favorite. They had a crispy, buttery, salty crust, with tender biscuit inside. 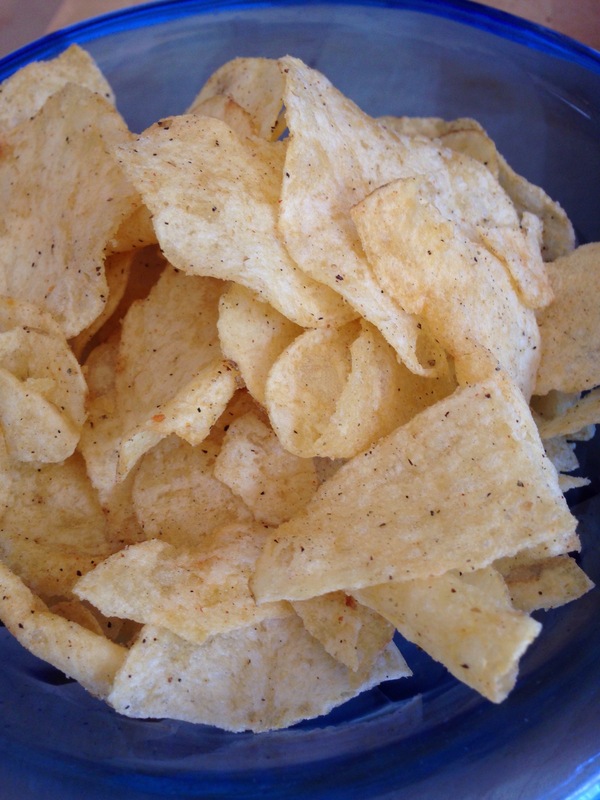 They kind of crumbled in my mouth with a texture that is different from any other kind of bread or cracker. I don’t think the packaging has changed a bit! 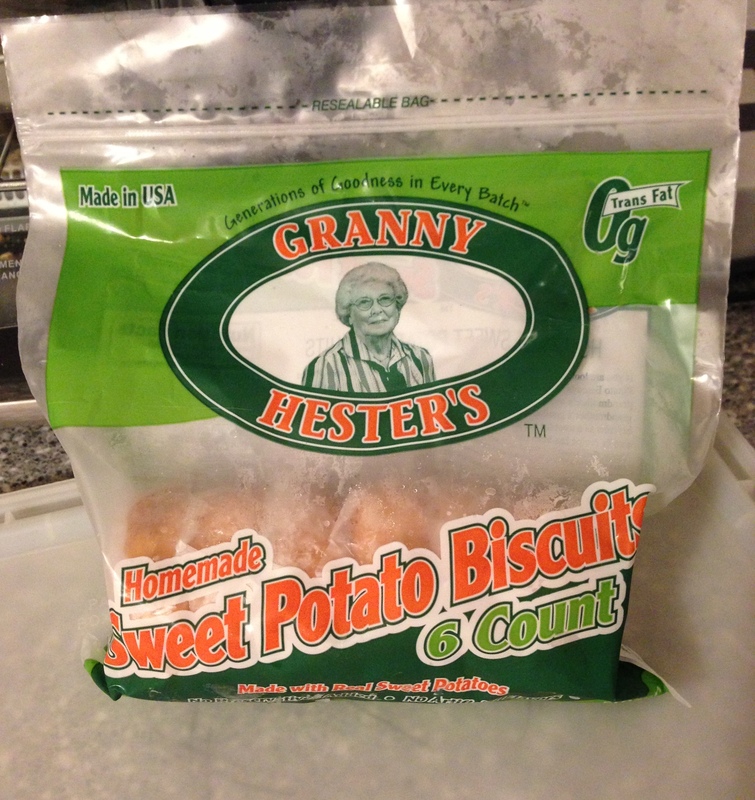 When I began to crave biscuits during chemo, it was for those toasted ones. 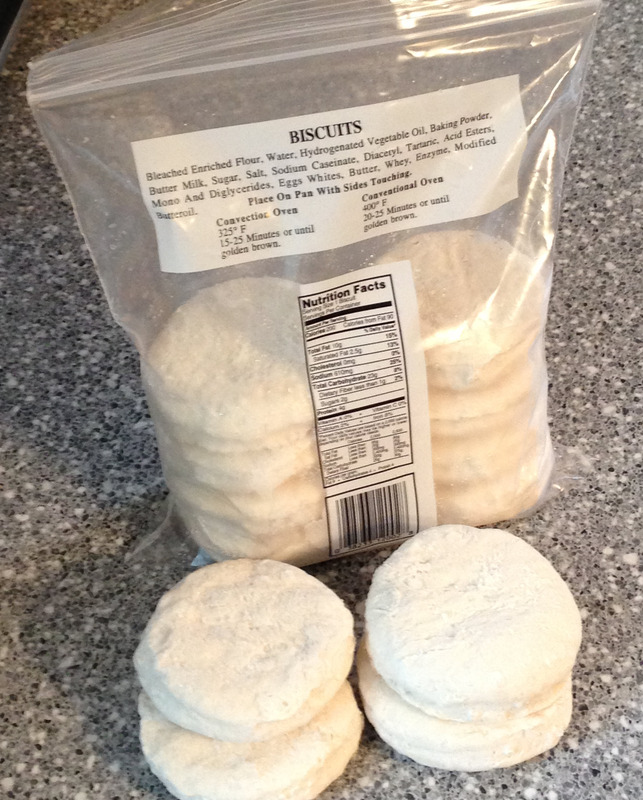 I found them at the East Nashville Piggly Wiggly, which has become my favorite spot for frozen biscuits. I know biscuits are not the healthiest food for someone fighting cancer. I do. But I figured that since I was going through chemo I could make some allowances. Besides, I still did not have a great appetite. When I found something I wanted to eat, I did not judge. 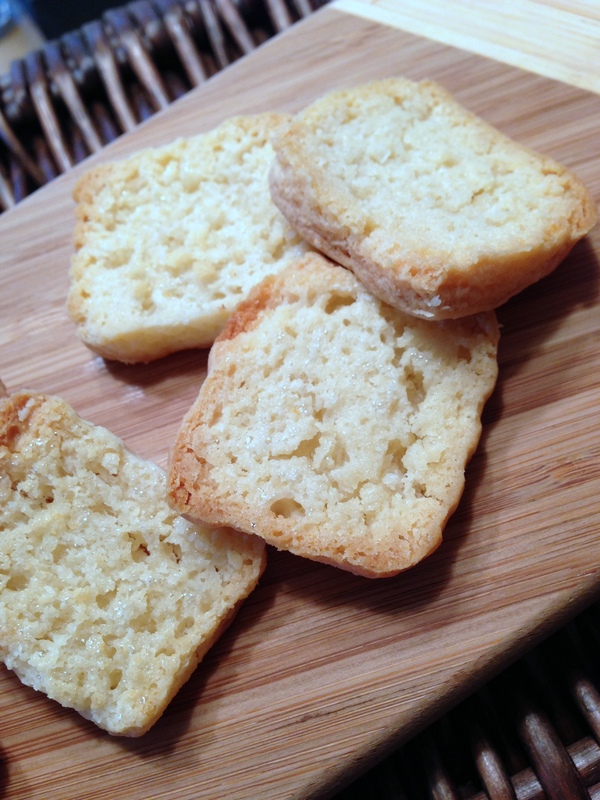 Want to make your own shards of buttery toasted biscuity goodness? 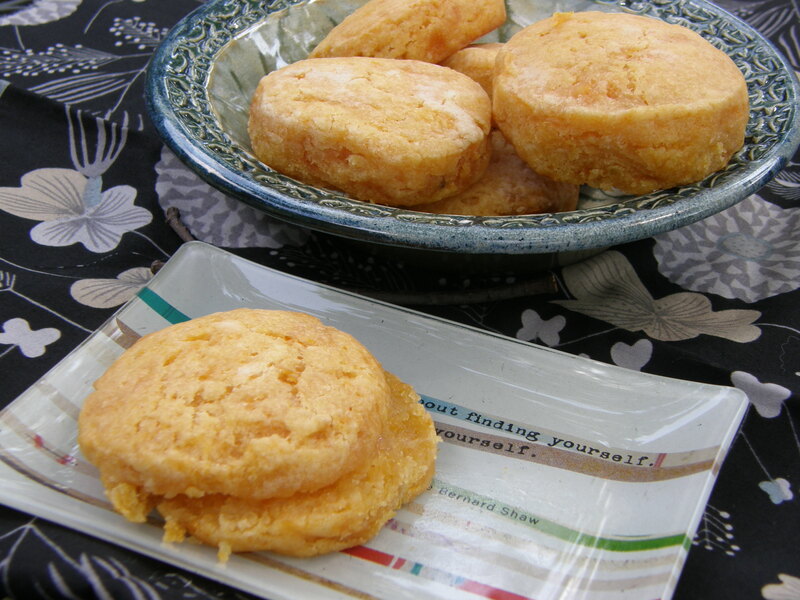 Just split any biscuit in half, spread a generous dollop of butter or margarine on top, and bake at 400 degrees for 10-12 minutes.